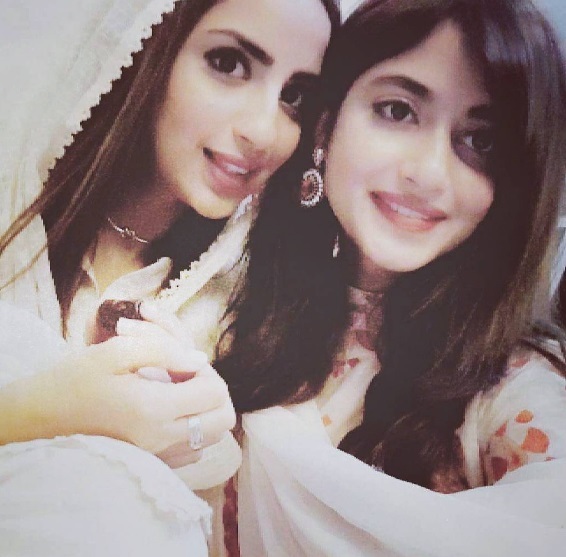 In Pakistan there are a number of celebrity siblings who have been famous for their contribution to the entertainment industry and we all love to see them together. So, we have jotted some of the most popular, top 10 celebrity siblings who not only have a strong fan following but also share a close bond with each other. The sister trio makes everyone go gaga when it comes to style and have earned fame for themselves. The sister squad is associated with the entertainment industry for quite sometime now. 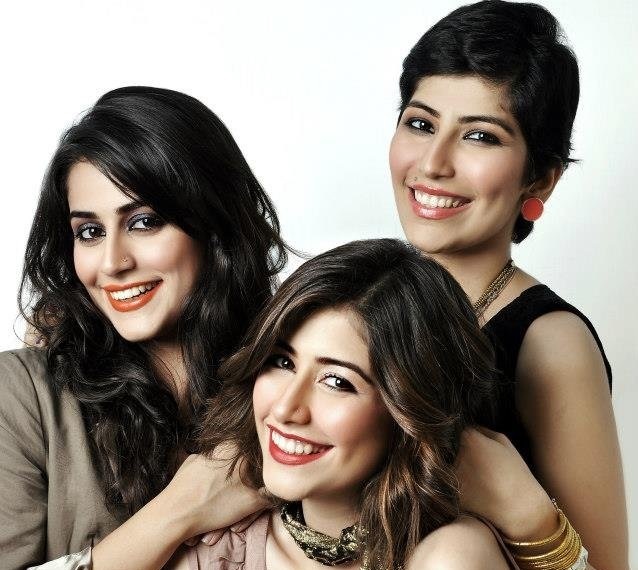 Alishba and Syra are into acting whereas Palwasha works as a stylist. 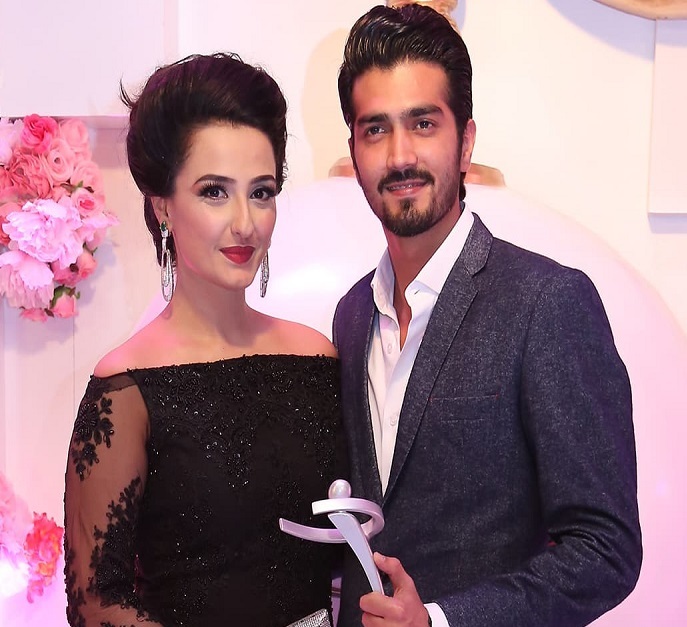 Humaima has paved way for her younger siblings, Dua and Feroze. The Bol star always supports her siblings in all ups and down. 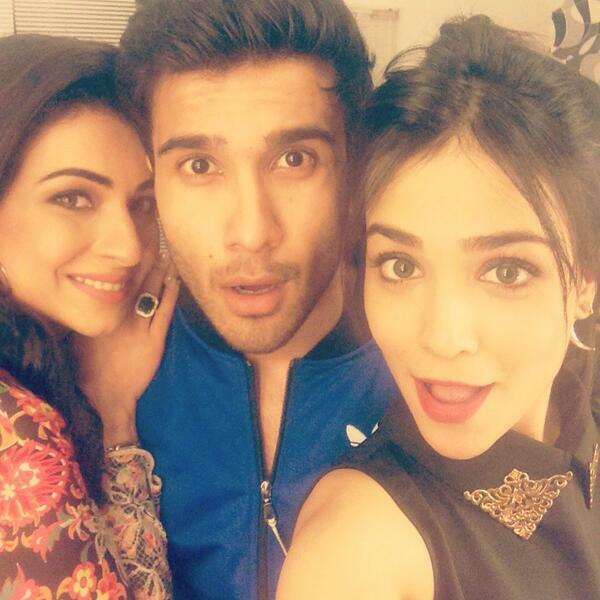 While Humaima is all set to be seen in Arth2, Feroze is currently seen in drama ‘Woh Aik Pal’. Momal and Shehzad are yet another sibling lot which makes it to our list, because Momal is not just popular in Pakistan, but overseas too. She made her Bollywood debut with ‘Happy Bhaag Jaegi’. Shehzad on the other hand is doing good for himself in the drama industry. 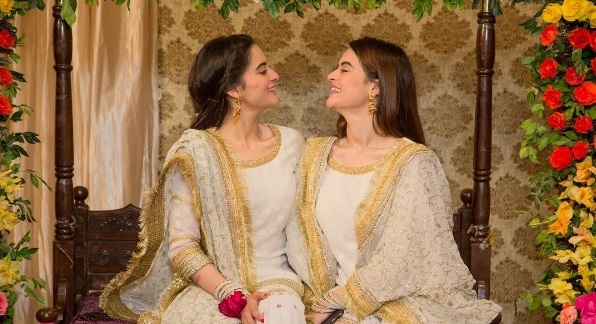 This sister couple looks like the perfect representation of sister love. 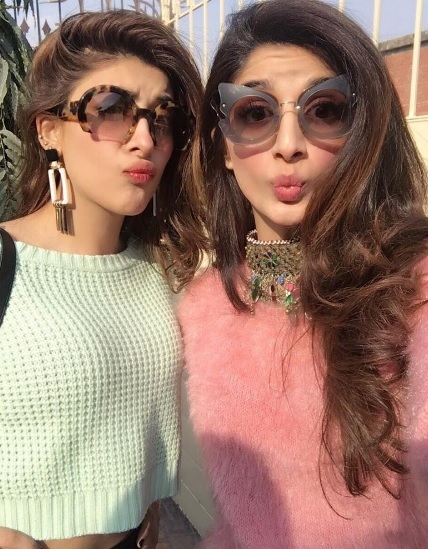 Both the Hocane sisters have reached the heights of popularity with their superb acting skills of melancholy and let’s not forget, they are always here to give us style goals. The twins look so similar that their resemblance screams sisters! 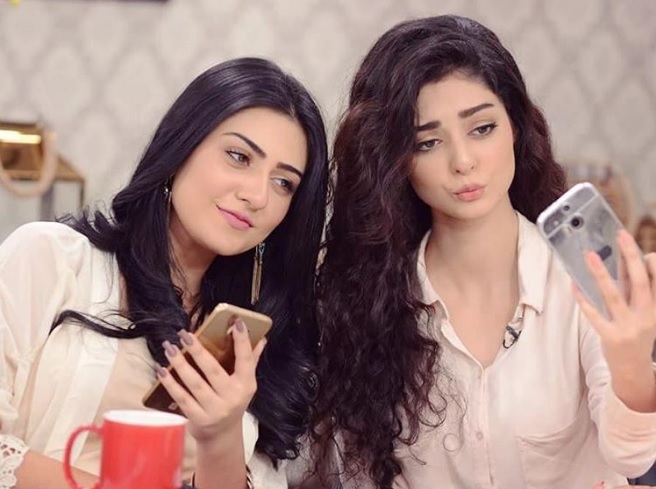 The social media stars Aiman and Minal have achieved a height of success in a short span of time, and have managed to build a niche for themselves. While one sister is making it big in the industry, the other is still struggling to leave a mark. Sajal has appeared in numerous serials till date and has also appeared in a film. Saboor is currently seen in Wadaa, which is somehow successful in terms of ratings. You switch the channels and you’ll see these sisters. The girls have mesmerizing eyes and are doing great for themselves as both of them are usually seen in several serials. 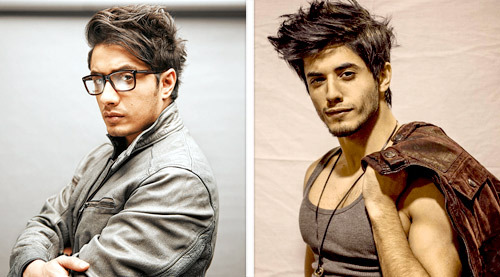 The multi-talented star, Ali Zafar is the hearthrob of the nation. Like his elder brother, Danyal is also a singer and performer. Reportedly, Danyal will soon be launched by YRF and will make his Bollywood debut. 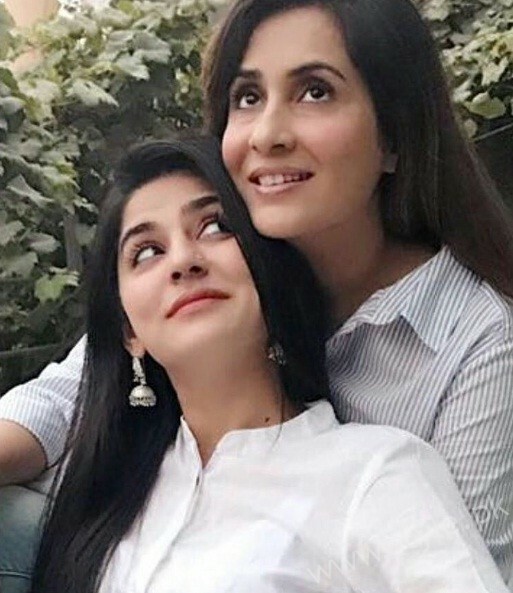 The sisters Sanam and Sabreen are popular names of Pakistan’s drama industry and have contributed a lot. The beauty Sanam Baloch is loved by the audiences and is currently seen hosting a morning show. 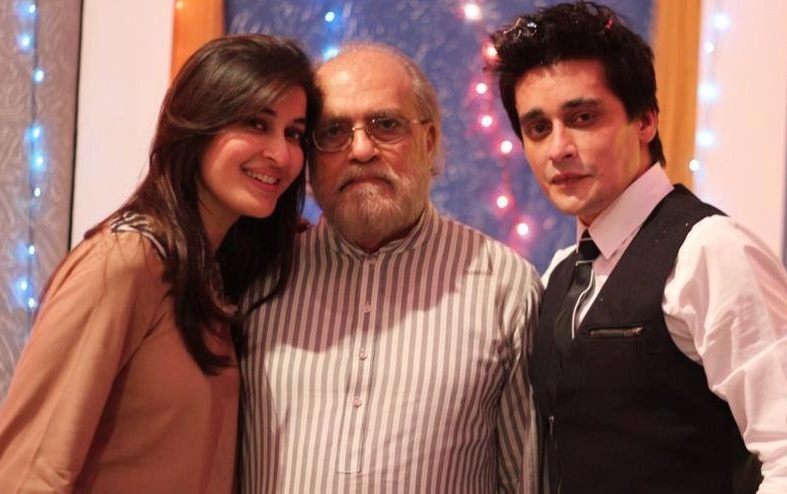 Sahista and Sahir are among successful siblings of the industry, and are considered among the bests hosts of Pakistan. While the brother is all set to appear in a film, the sister Shaista is currently seen in two dramas. So, which celebrity clan is your favourite? Do share your thoughts!